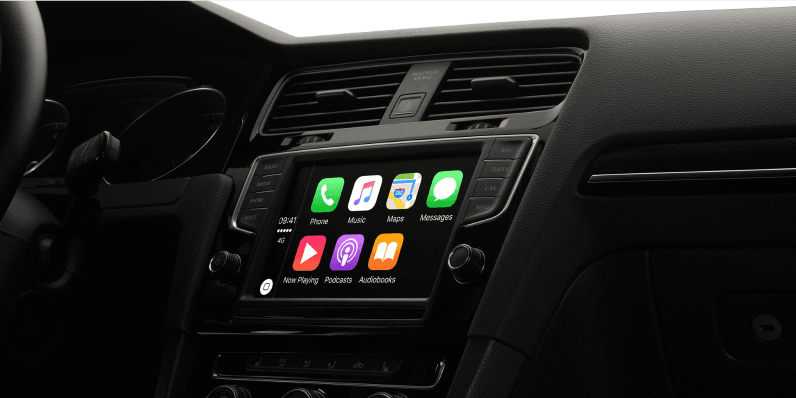 While companies like Google and mainstream automakers make no secret of their autonomous car plans, Apple’s been a whole lot more coy about Project Titan and exactly what the company’s working on. However, according to the CEO of real-estate company Hudson Pacific Properties Victor Coleman may have just spilled the beans on Apple’s next steps on a quarterly earnings call. And I haven’t even mentioned the 400,000 feet that Google is looking to take down and the 800,000 feet that Apple’s looking to take down for their autonomous cars as well. Of course, just because the CEO of a property company says that Apple’s looking for an appropriately R&D-sized space for autonomous cars, that doesn’t mean that Apple’s definitely building an actual car. But it might be. Earlier this year, reports surfaced suggesting that the executive overseeing ‘Project Titan’ had left the company.